After rolling out in the USA last year, July of 2018 saw Google for Jobs launching in the UK. As news that the search engine giant was turning its attention to the world of recruitment spread, there was a lot of speculation about what that might mean for recruitment. But now the service has been operating for a few months, what has the impact really been? If you haven’t seen how the service works, open up a new window with a Google search box and type in, ‘Catering jobs.’ Hit return, and you will see the Jobs search results box in all its glory. Notice how it uses your location to find jobs that are local to you. You can also refine your search with a list of terms that Google has identified across the top. You can see the advantage for job-seekers. Google trawls through job boards and listings on corporate accounts and brings them the information that they are looking for. Google for Jobs will undoubtedly help connect candidates with new opportunities. How Does Google Find the Jobs? 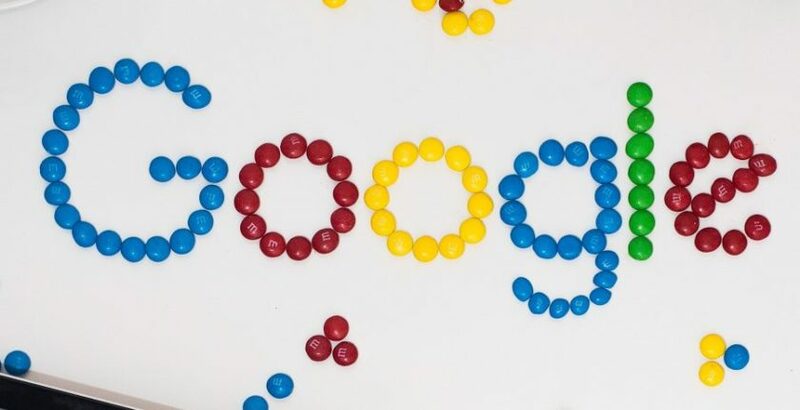 Googles mission is ‘to organize the world’s information and make it universally accessible and useful.’ Over the years, they’ve refined their algorithms and invested in machine learning to the point where they use over 200 criteria to filter the pages they return in your search. Google for Jobs goes a step further. It’s a specially developed search for job listings. It learns from the way adverts are put together, and the searches that users perform, and returns the closest matches it can. Consider how it is to search for jobs on other boards. How closely do the results match your personal requirements? Usually not very well. Google is using all the tools in their very large toolbox to do better than anyone else at connecting candidates with opportunities. Can I List on Google for Jobs? Yes. That’s the beauty of the system. Whether you’re a recruitment giant or a one-man-band in search of a second player, you can include your listing on Google for Jobs. It’s only a question of creating your listings using the Google for Jobs Schema, and then letting Google know there are new pages available with an updated Sitemap, RSS or Atom feed. But make sure that listings that are expired, get taken down. If you don’t, your site could be given what is known as a ‘manual action’. That’s basically a black mark from Google, too many of them and they may stop returning your site in searches. Should We Be Worried About Google Jobs? In a word, no. If you’re a smaller recruiter, then using the Google for Jobs feature will only help to connect you with more candidates. And if your candidates are searching for jobs on Google rather than on larger jobs sites, you get an advantage. Where it likely will cause some hurt is the bigger job boards like Indeed. Why would you take that extra step of going to the Indeed home page to search, when you can just look for jobs from the Google home page? And as masters of the search function, you can be sure that Google for Jobs will get you more of what you want to see than any other jobs board. So, if you’re not a giant, embrace Google for Jobs. Make sure that your listings get added in the right way and wait for the candidates to come to you!